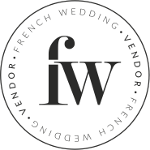 French Wedding Style is Hiring! 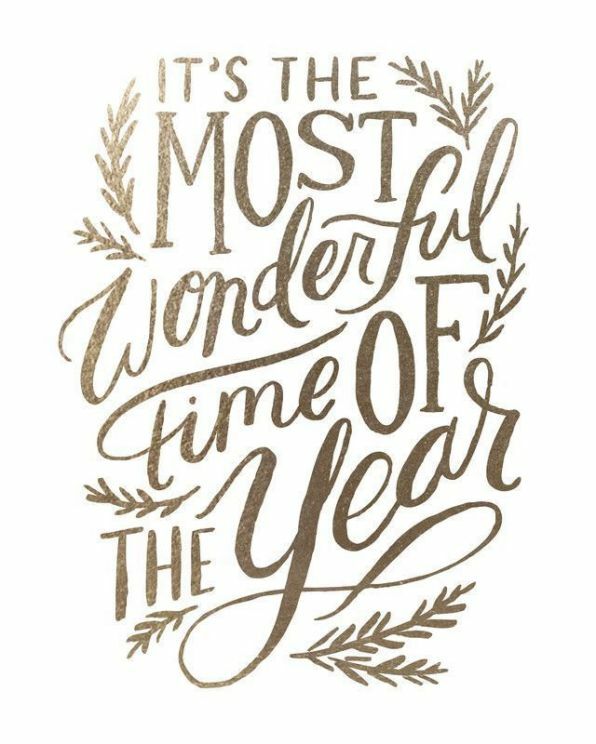 Happy Monday and Happy February FWS readers! Evolution is happening here at FWS and we need someone very special to help create and develop our beautiful content from real weddings, styled shoots and editorial advice features. We are looking for a part-time freelance highly passionate and creative individual Editorial Assistant to start ASAP. 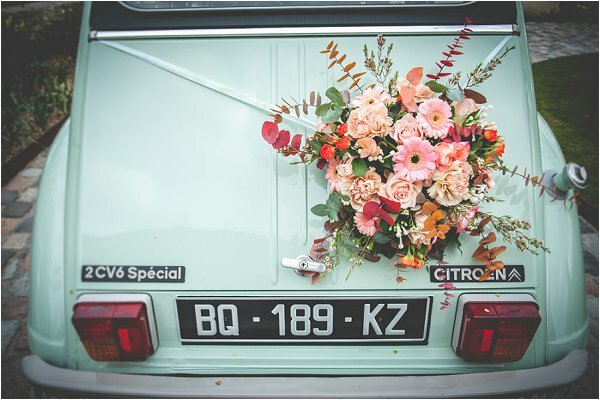 This is an ideal opportunity for anyone interested in the world of weddings (and you must love and know the FWS aesthetic), style, romance, travel and also would suit a Francophile or expat. This is a chance to work flexibly for an Award Winning wedding platform and drive the brand forward through your passion and skills. The role is flexible work remotely, so you can be based anywhere in the world, for 20 hours per week (option to increase hours). Want to join us at the award winning home of French weddings? 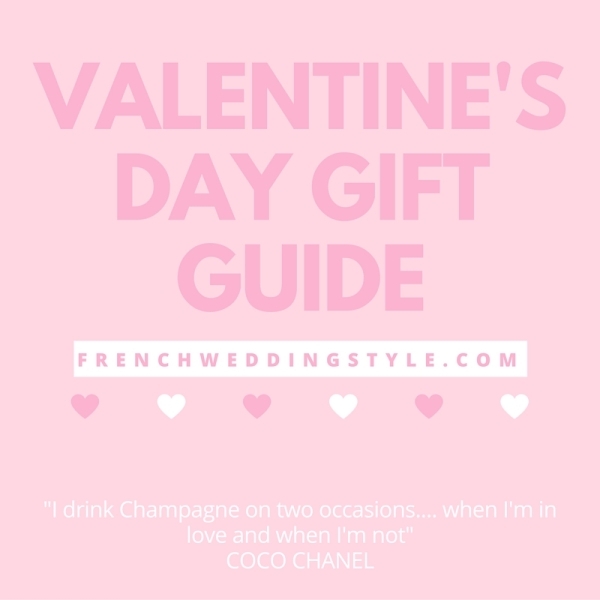 What is your favourite post on French Wedding Style? List 3 reasons why you want this role and why you think you have the capacity to fulfill the role awesomely. Please also include any other information you feel is relevant to your application. 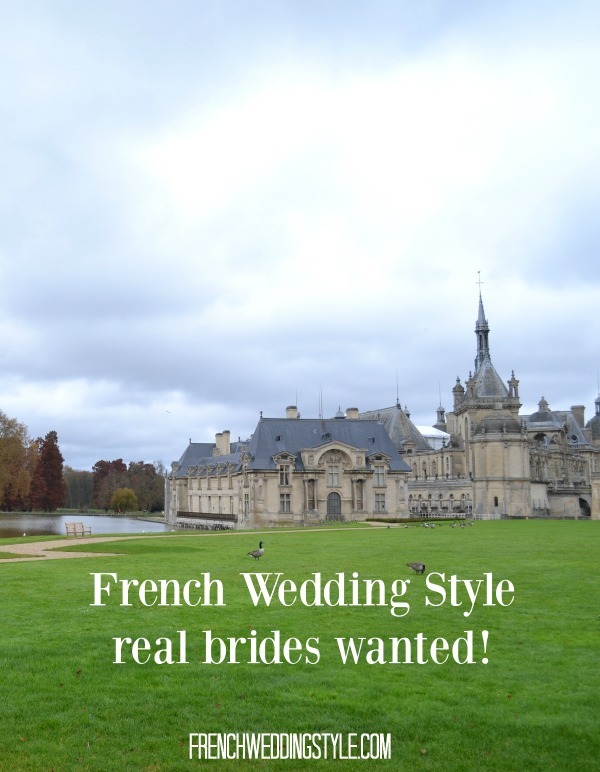 New French Wedding Style real brides wanted!